10 Amazing Facts About Africa | How Many Countries In Africa? 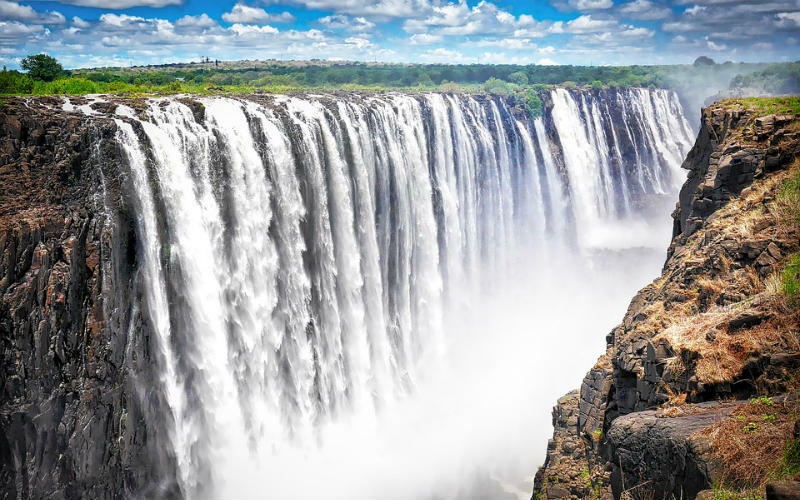 Africa is one of those destinations that certainly needs to be seen to be believed, but how much do you really know about this remarkable part of the world? There are countless things to see, do and experience right across the expansive continent, but we’ve drawn together some of the most amazing facts about Africa! Chances are that you already knew that Africa was a big place, but did you know that it is, in fact, the world’s second largest continent? Covering an area of more than 30 million k㎡, the incredible continent spans from the Indian Ocean to the Atlantic Ocean and stretches across both sides of the equator. Being so large in size, the continent experiences a variety of weather conditions and is home to some incredibly diverse ecosystems, from dense jungles and wide open savannas through to hot, sandy deserts. Not only is Africa one of the world’s largest continents, but it also takes out the title as the world’s hottest. Home to the world’s largest desert, the Sahara, around 60% of Africa is covered by desert or areas of land that see below average annual rainfall. As a general rule of thumb, it is Africa’s northernmost countries, including Egypt, Libya, Algeria, Mali, Niger, Chad, Somalia and Sudan, that are the warmest, particularly during the summer months, but some southern countries, such as Namibia and Botswana can experience high temperatures as well. Flowing through 11 countries and spanning an incredible 6,650 km in total, the Nile is not only Africa’s longest river, but it is also often considered to be the longest in the world. Stretching from Uganda in the south to Egypt in the north, the river is a major water source for several of Africa’s countries, including Egypt and Sudan, and holds a firm association with the intriguing ancient Egyptian civilisation. Isolated by deserts, mountains and other impressive geographic features, wildlife species across Africa have been able to evolve and develop separately from others found elsewhere in the world. 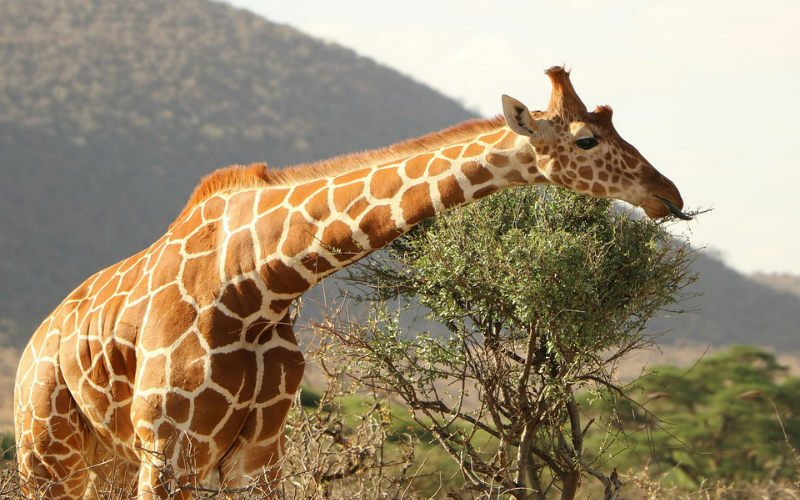 This natural separation has left Africa’s animals larger and quite different from their counterparts on other continents. Some species, such as giraffes, chimpanzees, gorillas and hippopotamus are very different from any other species on the planet, while others, including the zebra, hold interesting similarities to quite common animals such as the horse. No visit to Africa would be complete without setting out an a wildlife tour or safari in the hope of spotting some of the continent’s remarkable species in their natural habitat. Thought to be the oldest inhabited territory on earth, Africa has long been considered to be the cradle of civilisation and the place from which humanity began its long migration to all corners of the globe. Although this theory has been contested over time with new archaeological discoveries and theories, there’s no mistaking that the continent has been inhabited by humans for an incredibly long time. Famously home to the ancient Egyptians, powerful kingdoms and expansive empires, the continent’s heritage is rich and expansive. When you think of Africa’s deadliest animals, it’s likely that you’d think of something like lions, cheetahs or rhinoceros, but surprisingly, the continent’s deadliest animal is actually the hippopotamus. Killing more people annually than both lions and crocodiles combined, around 500 people are estimated to lose their lives to the imposing African animal each year. 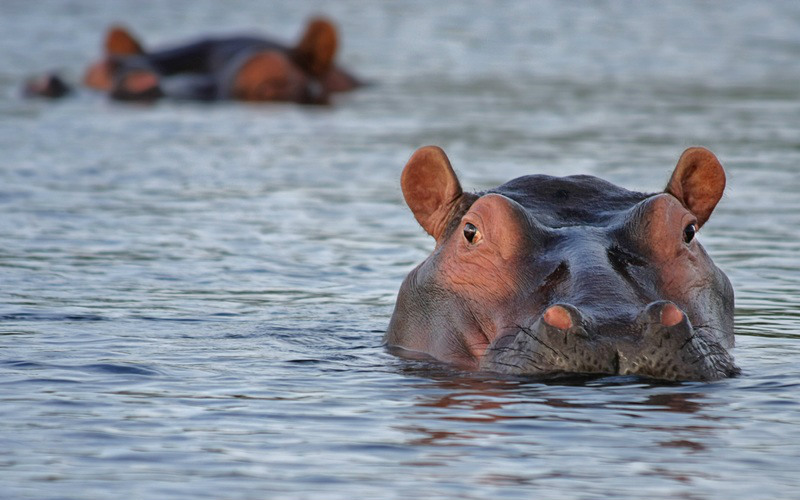 An aggressive species, hippos regularly jostle within their social groups and have been known to charge unpredictably at anything that they may consider a threat, whether it happens to be a cow, a boat or even a person. Africa is often thought of as quite isolated from the rest of the world, but this couldn’t be further from the truth. Not only is the continent connected to the Middle East and Asia, but it is also positioned just a few kilometres from Europe in some places. At some locations, such as at the Strait of Gibraltar, ferries are even available to take your from Africa to Europe or vice versa. As a continent so large, it’s really no surprise that Africa is as diverse as it is. In addition to hundreds of different ethnic and cultural groups, hundreds, if not thousands, of languages are spoken across Africa. Isolated by deserts, jungles and mountains, the continent’s populations have historically lived largely separate from each other, resulting in an incredible variation in language, culture and traditions. Today, although large populations live in Africa’s cities and a number traditions have been lost as a result of European colonisation, some groups still embrace the belief systems, customs and way of life followed by their ancestors. Covering such a large area of land, Africa has, over time, come to be divided into 54 recognised countries and 10 different territories. From nations largely dominated by desert, snow capped peaks or rainforest, through to spectacular coastal locales and islands, each area of Africa is unique and well worth exploring. Offering an abundance of things to see, do and experience, there’s no ‘right’ way to discover Africa, and certainly no way to enjoy everything unique about the continent in one visit. Africa’s history is quite complicated, with all areas of the continent, apart from Ethiopia and Liberia, having being colonised at one time or another. Through these periods of colonisation, local customs and that of European settlers from England, France, Portugal, Spain, and beyond, blended, resulting in an interesting melting pot of culture, language and traditions. 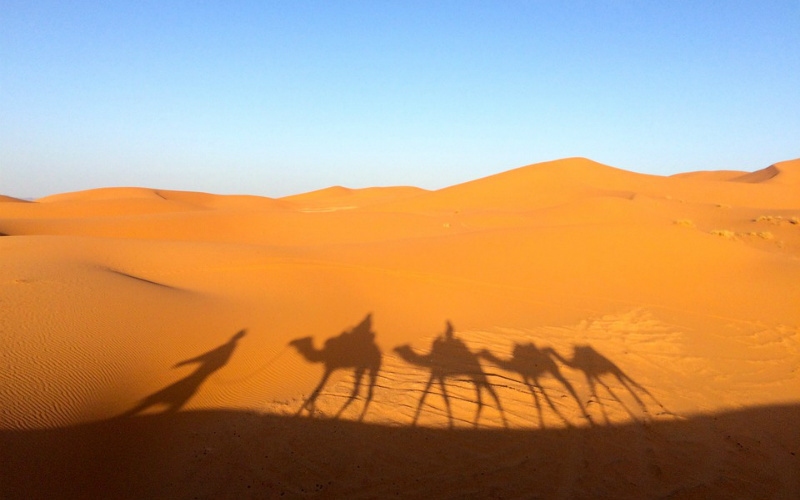 Some regions, such as Morocco, offer a distinctly European flavour through their food and architecture, while others, including the Ivory Coast, Mali and Senegal, retain foreign languages such as French as their official language. Ready to discover the incredible beauty of Africa? 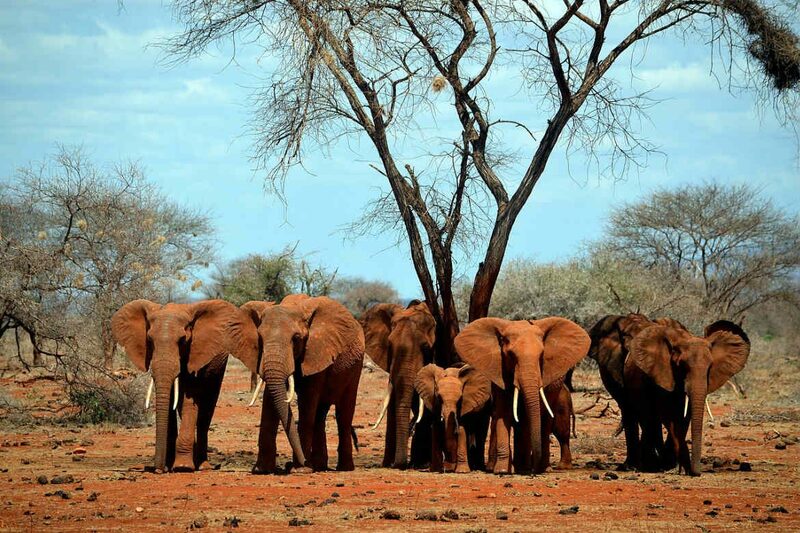 Book you place on one of Webjet Exclusives‘ Africa tours today! Feature Image Credit: Maryam Laura Moazedi / CC by SA 3.0.